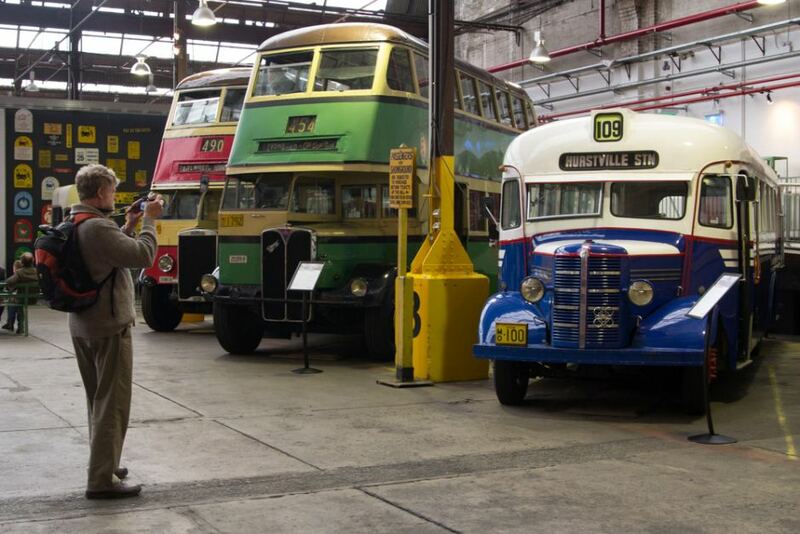 Step inside the over 100 year-old Leichhardt Tramshed to see our extensive collection of vintage buses, view our World War II exhibition and experience a ride aboard a vintage double-decker bus across the ANZAC Bridge to the CBD and return. 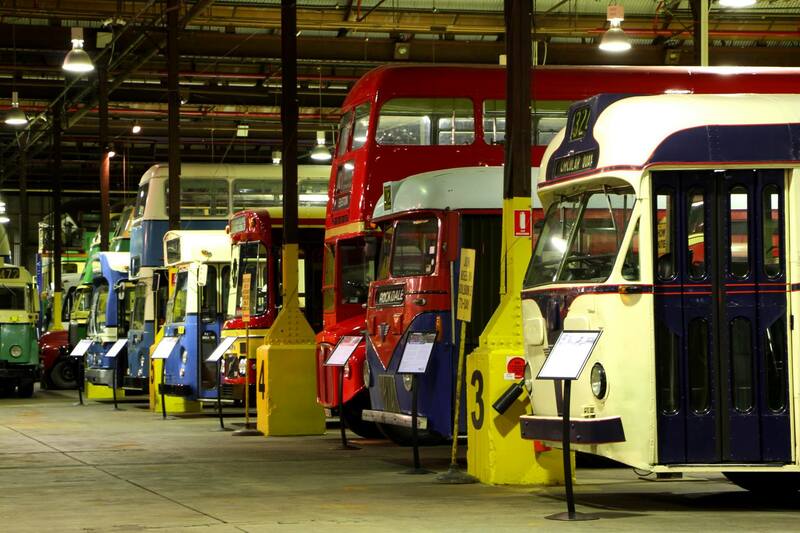 Vintage double-decker bus rides depart regularly from the main Museum entrance for a 30-minute round trip to the Queen Victoria Building (QVB) and return. 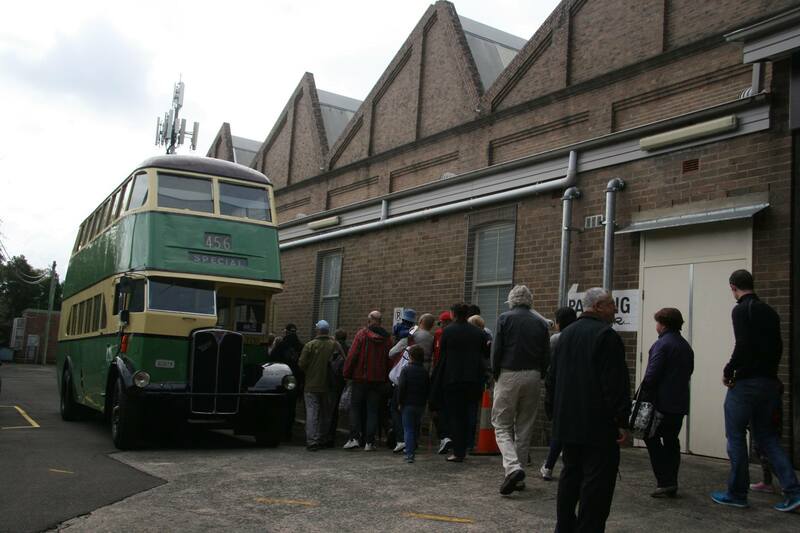 Visitors can join the buses at either the QVB or from the Museum.